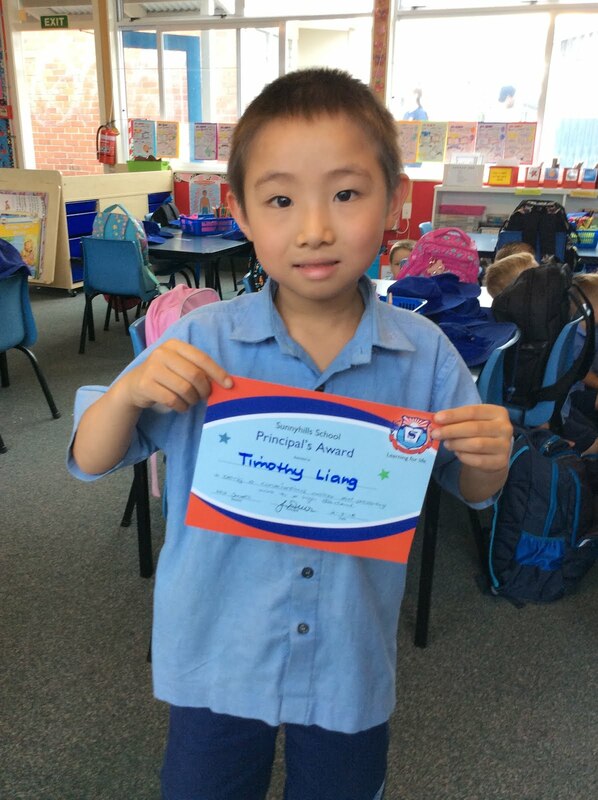 Well Done, Timothy! You are an awesome hardworking student! Ka pai Timothy! Keep up the great Sunnyhills Shine!